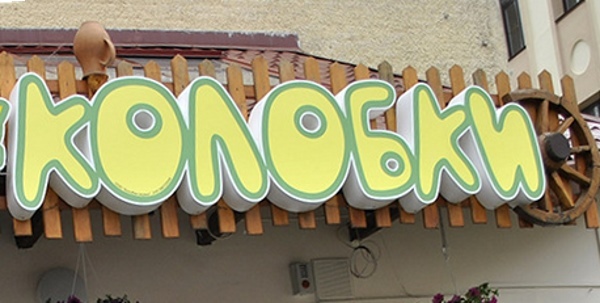 Local Belarusian fast food called Kolobki. You can find it in many places in the city. The main course is pancakes! Order delicious pancakes with mushrooms, cheese, meat, jam and many other treats. Where to eat at night in Grodno? 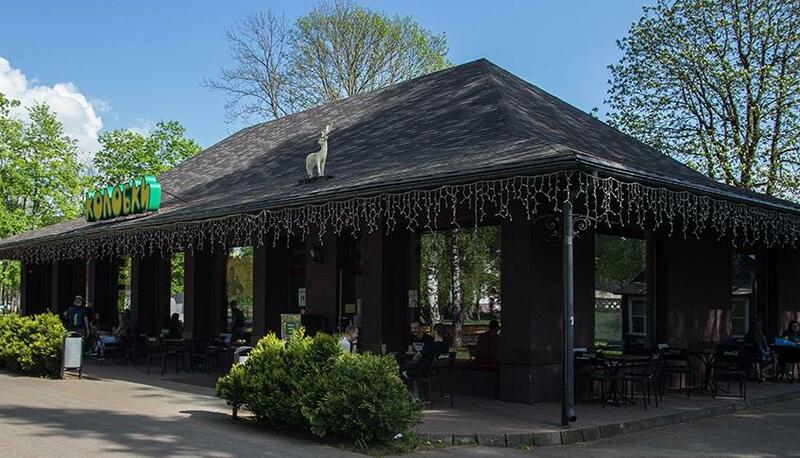 The café in the Main Park on Ozheshka Street, 16 works around the clock.